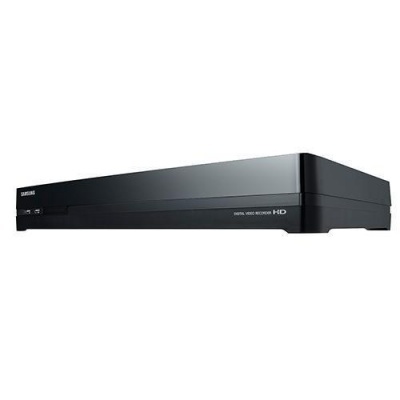 Samsung SDR-4200 is an 8 channel security DVR system that is easy to set up and is perfect for your home or business. Samsung is a name you can count on and they bring you a security system you can depend on at an affordable price. Samsung SDR-4200 comes with a 2TB hard drive. It’s ready to go and easy to set up, right out of the package.